A privileged look inside the musical challenges and creative secrecy of the world's most international music genre: the film score. A film composer is a musical scientist of sorts, and the influence they have to complement a film and garner powerful and lasting reactions from global audiences can be a daunting task to take on. 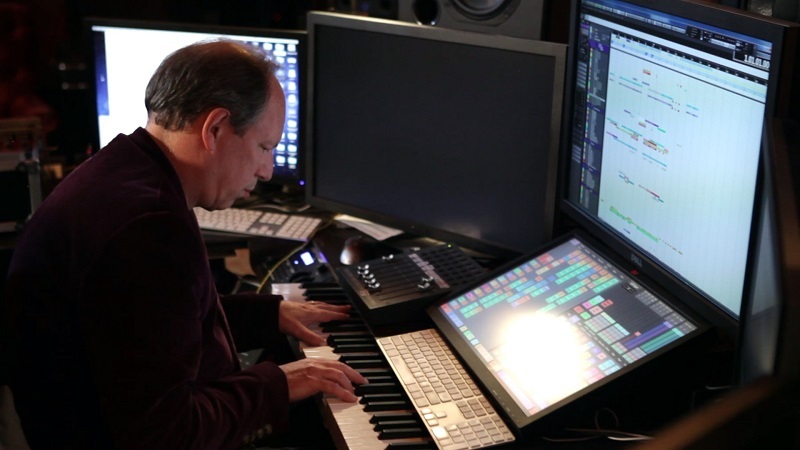 Score: A Film Music Documentary contains interviews with dozens of inspiring film composers including Hans Zimmer, John Williams, Danny Elfman, Trent Reznor, Quincy Jones, Rachel Portman, Bear McCreary, alongside director James Cameron. They discuss their craft and the magic of film music while exploring the making of the most iconic and beloved scores in history including James Bond, Star Wars, Indiana Jones, Pirates of the Caribbean, Titanic, The Social Network, Mad Max: Fury Road, Psycho and more. Matt Schrader is a documentary filmmaker, Emmy Award-winning news producer and a graduate of the University of Southern California's Annenberg School and School of Cinematic Arts. As a special projects producer for news agencies including CBS and NBC, his investigative journalism has changed lives and laws, and returned millions of dollars to consumers and communities. 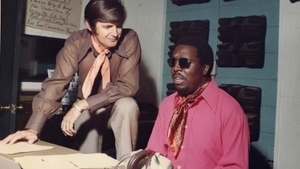 In 2014, he left his job with CBS to pursue "Score: A Film Music Documentary" -- a gamble that resulted in one of the most comprehensive collections of interviews with modern maestros ever assembled.